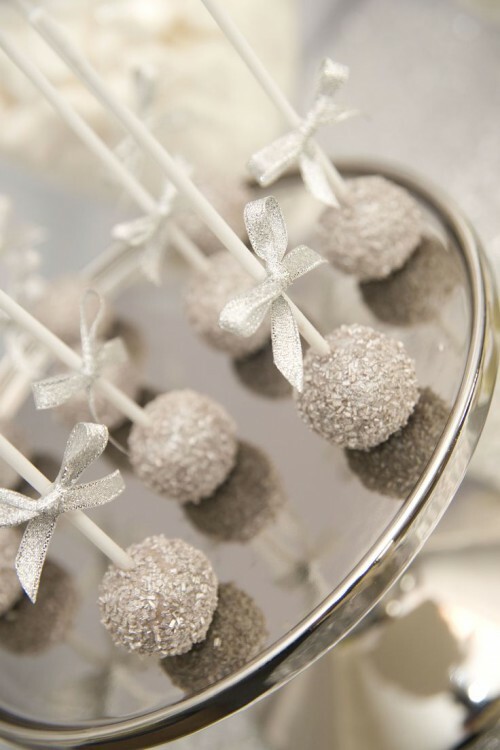 New Year weddings are special, shining and very cheerful. 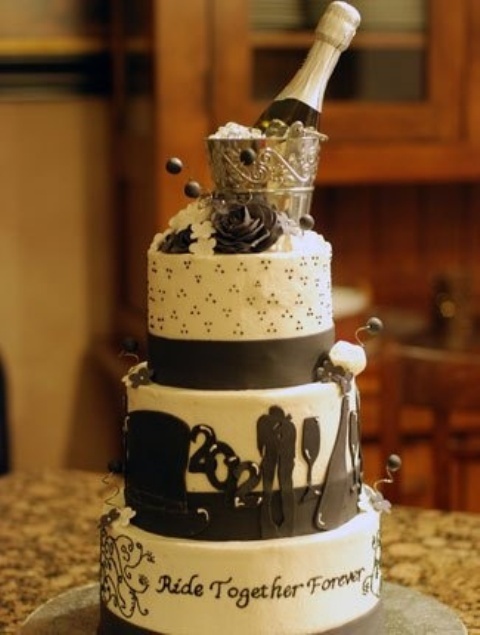 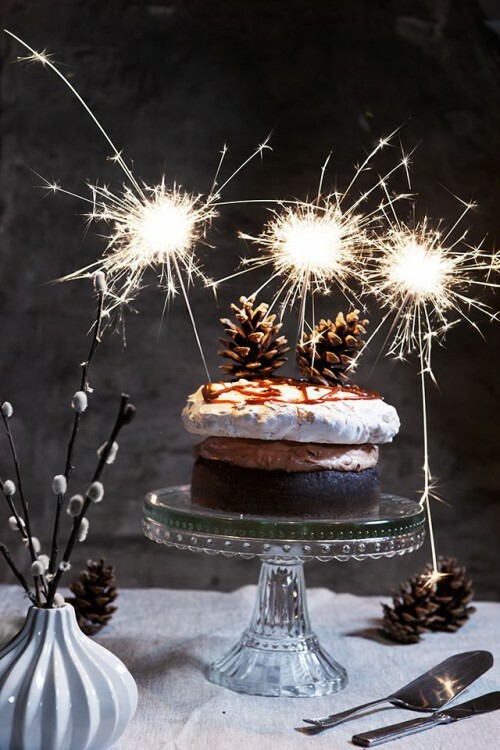 That’s why the cake and desserts should be also original and New Year-themed. 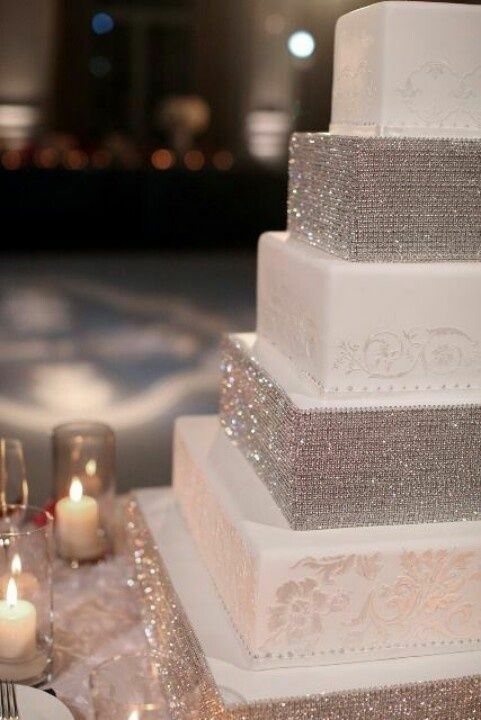 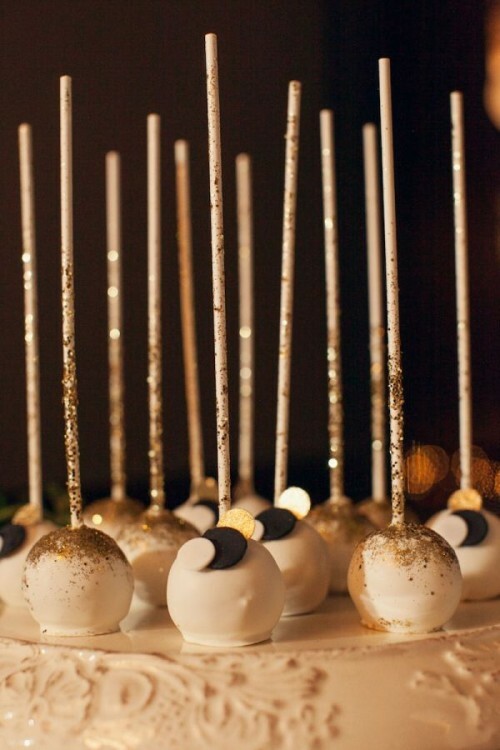 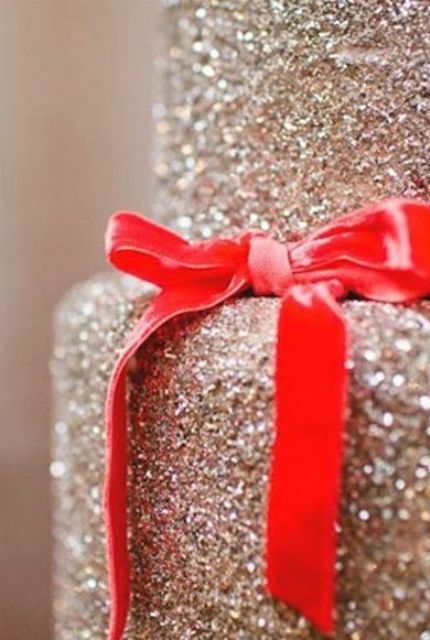 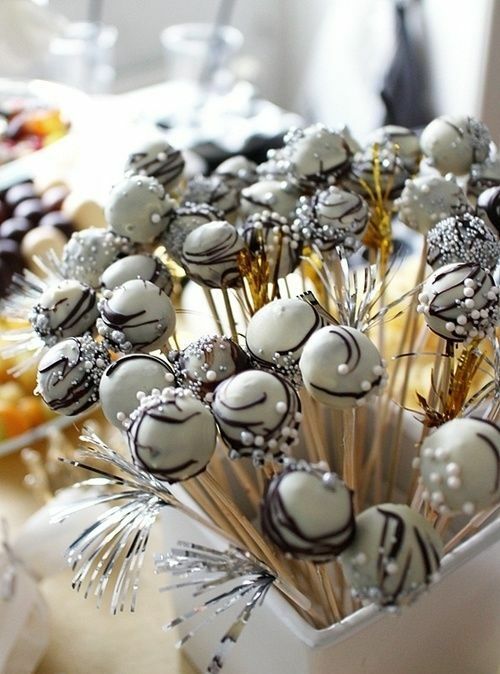 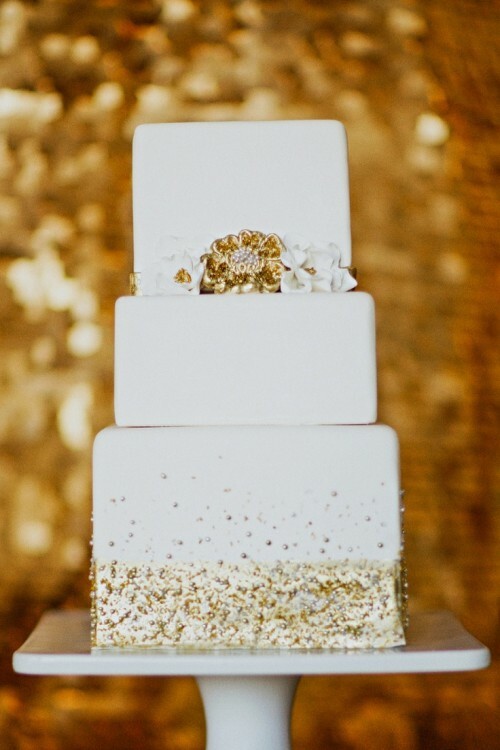 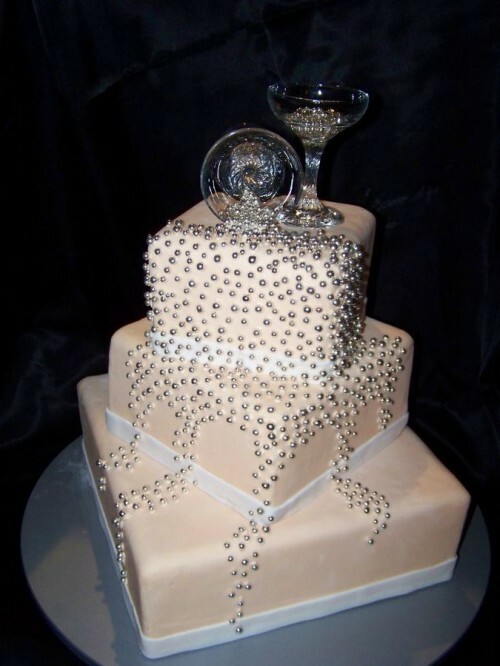 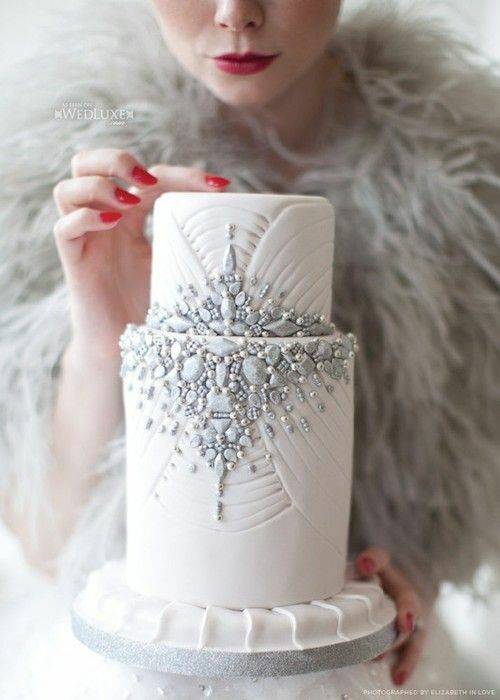 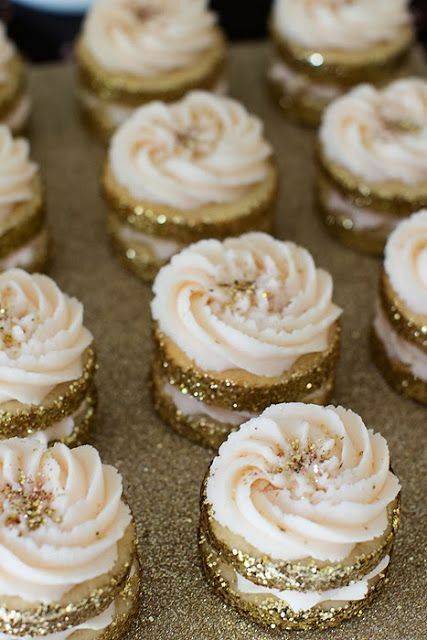 New Year is a sparkling time, so don’t hesitate to choose gold and silver wedding cakes and desserts, those decorated with confetti and pearls. 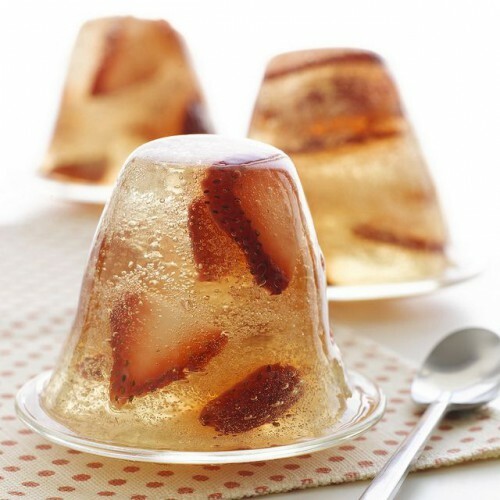 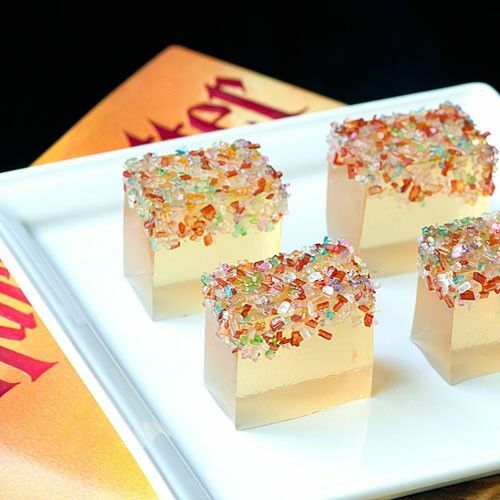 Champagne is one of the most traditional drink at New Year, and you can incorporate it in your desserts: make champagne jello shots, decorated with various tasty things and with strawberry inside. 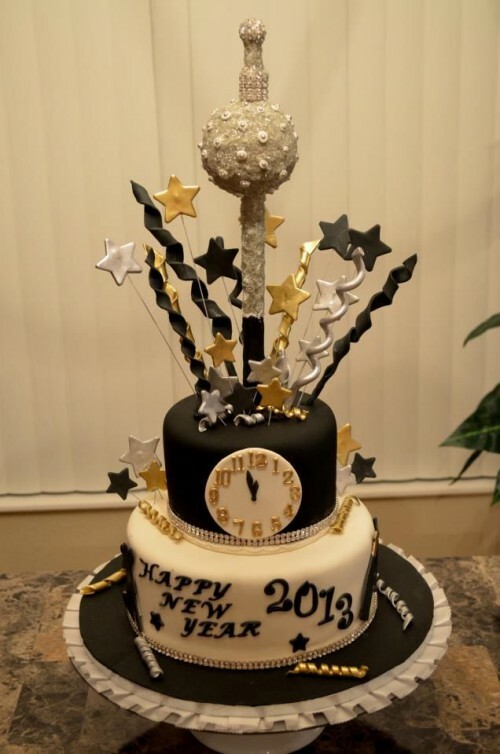 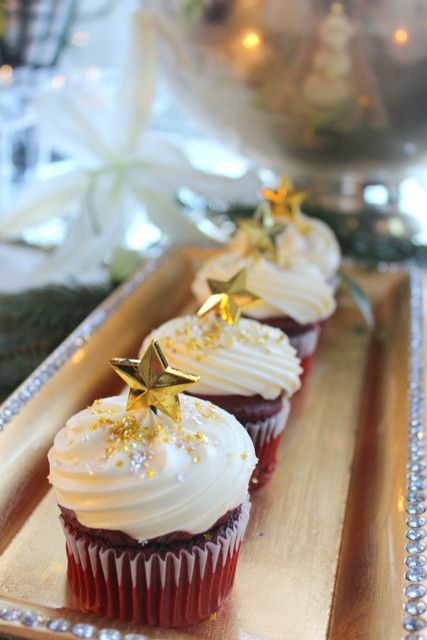 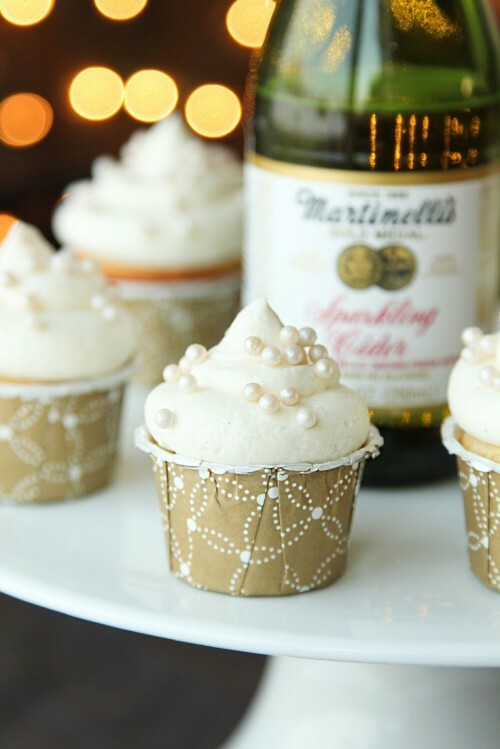 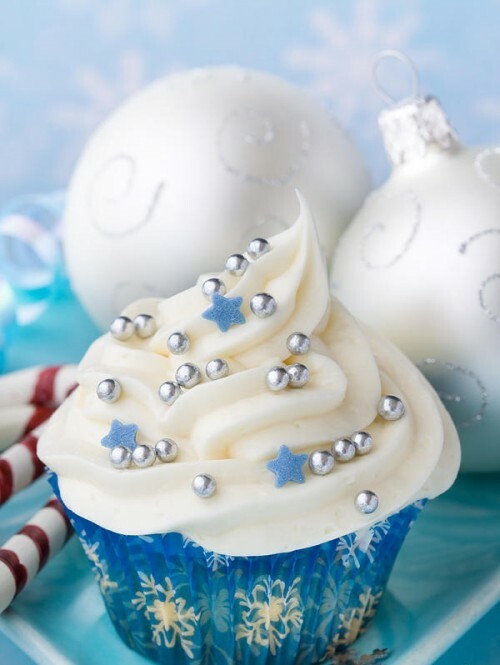 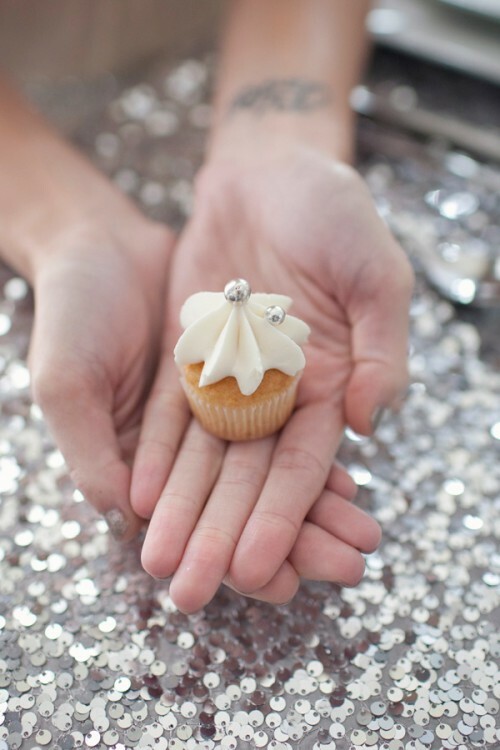 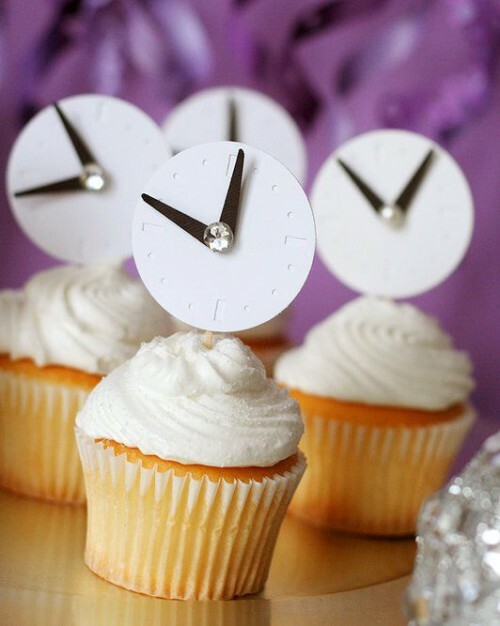 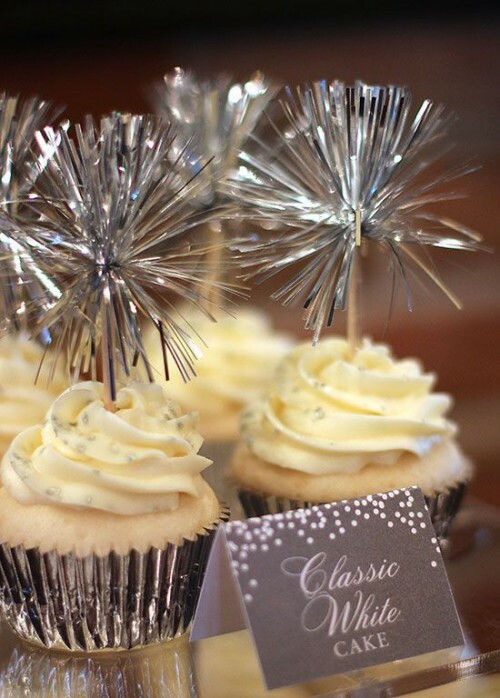 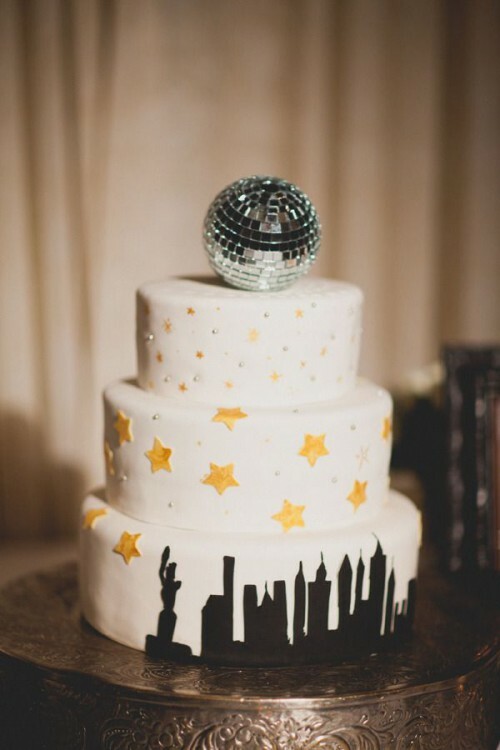 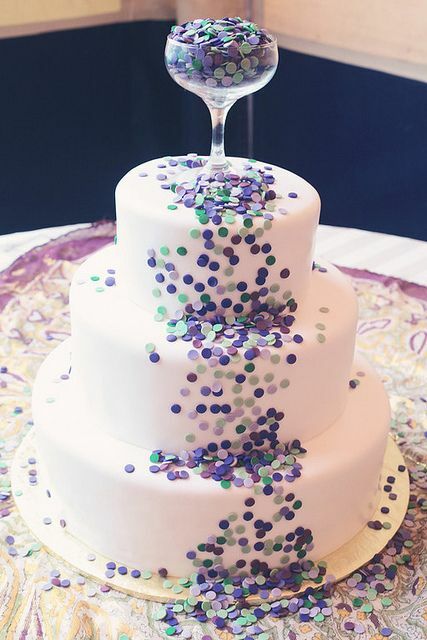 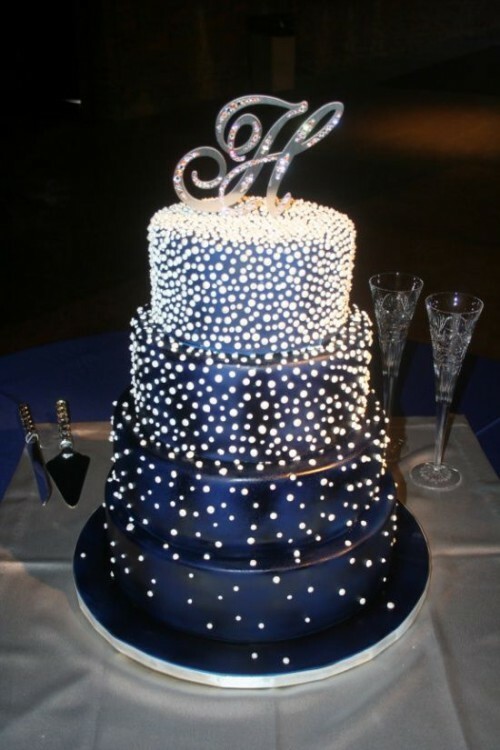 Go for creative cupcake and cake toppers: sparkling, clock-themed, confetti-inspired, with stars, pearls and snowflakes. 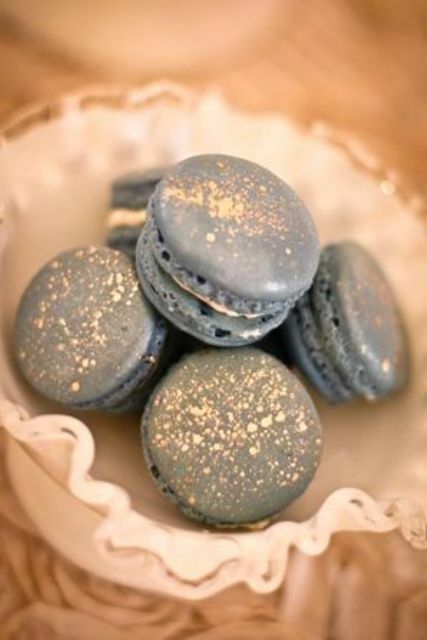 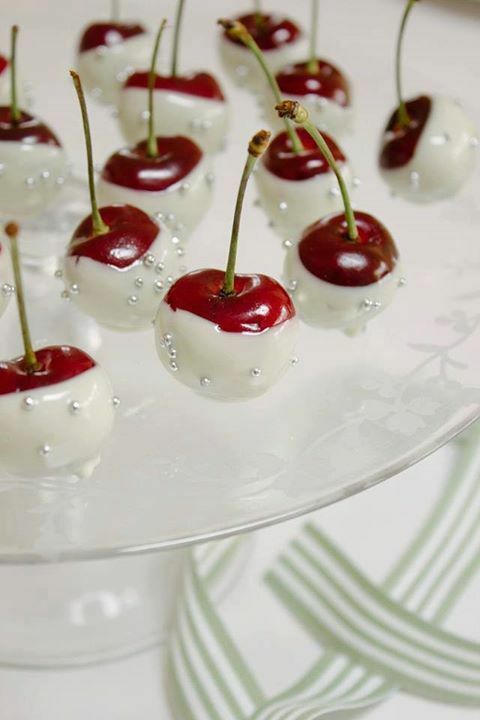 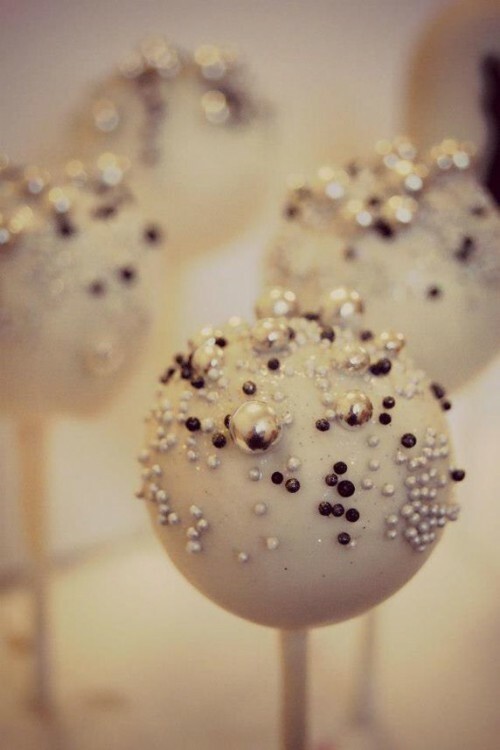 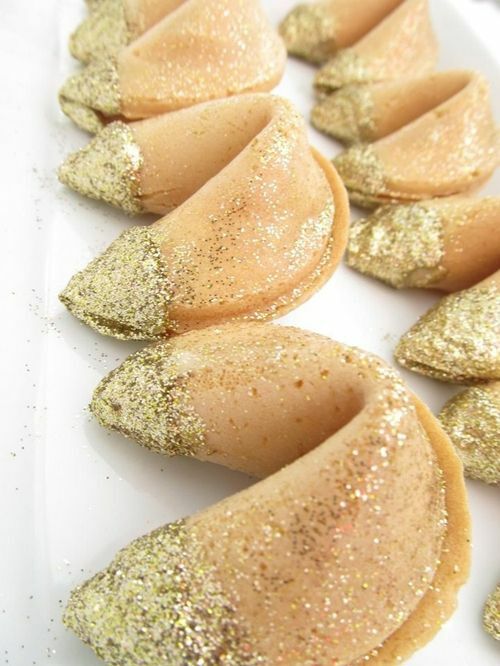 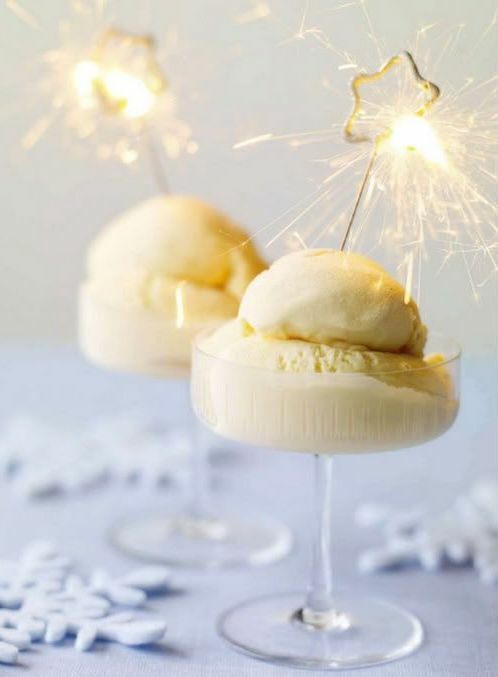 Get inspired by the delicious desserts below and Happy New Year!